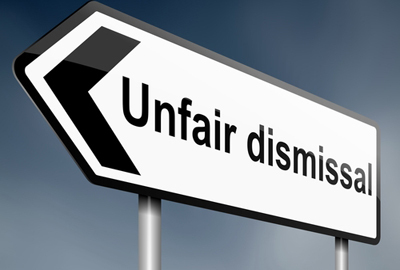 The Ministry of Justice has just announced that anyone who paid an employment tribunal fee is now able to apply for a refund. This comes 3 months after The Supreme Court declared the fees unlawful. The first phase was aimed at those applying for single claims with approximately 1,000 claims included, this has now been opened up to all potential claimants. The refund is expected to cost around £32 million. However, the Ministry of Justice has said that it recognises the role fees can play – but that it had not struck the right balance with the current system. Perhaps this indicates a return of fees in the future. Anyone who thinks they may be eligible for a refund can apply online.